How to prevent an icy windshield, quickly thaw a frozen lock, and more. Icy windshields messing with your morning? Who likes scraping off ice—especially when you’re in a hurry? 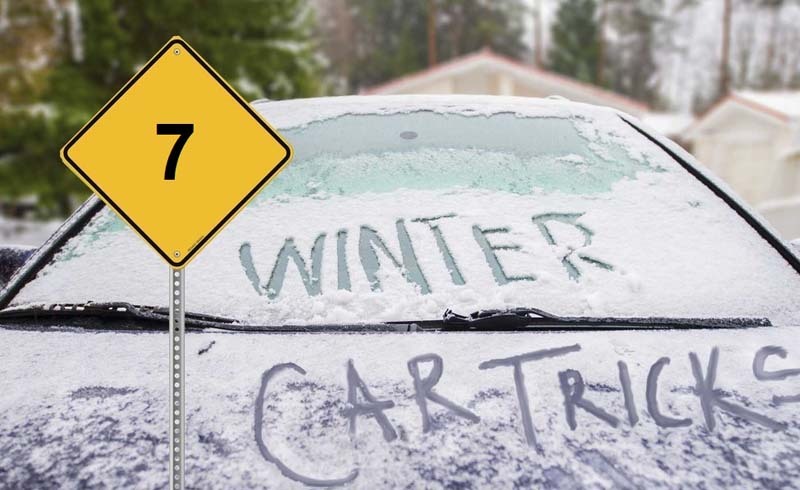 Save yourself the trouble and rub a raw onion half on your windows and windshield the night before a big freeze; this strange little car trick will keep frost from forming on the glass. Another way to avoid ice? Cover your windshield with rubber bath mats. Wiper blades frozen to your windshield? Soak a soft cloth with full-strength rubbing alcohol and wipe each blade. The alcohol will keep the blades from sticking to the window so they’ll function properly even on the coldest day of the year. Car door lock covered in ice? 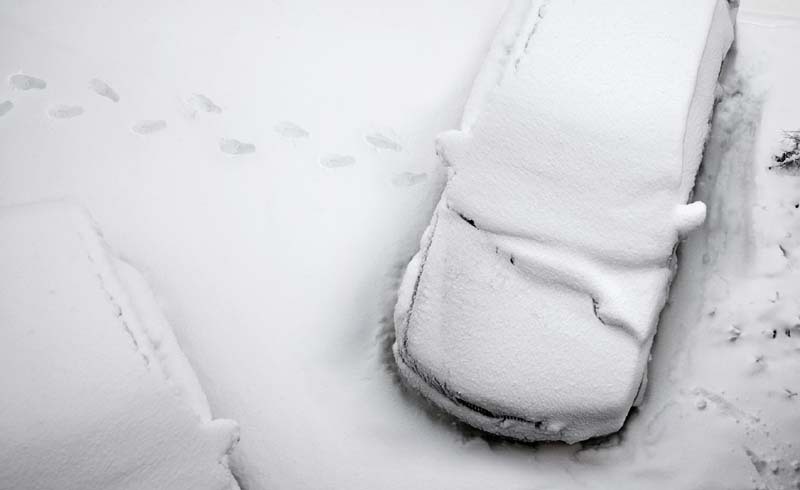 There are a couple ways to quickly unfreeze your lock so you can get in your car. One trick: heat your car key with a match or lighter, then gently push the heated key into the lock to melt the ice as you apply pressure. Another option is to take a regular drinking straw and blow directly onto the frozen lock. The heat from your breath should melt the ice in no time. Foggy windshields blocking your view? Cold months often mean constantly being plagued with fogged up windshields and windows, a dangerous condition if you’re on the road. To quickly clear fog without leaving a smudgy mess behind, keep a chalkboard eraser in your car. Alternatively, rolling down the window and letting some fresh air in will quickly defog windows. To prevent ice from forming on side mirrors, cover them the night before with plastic bags secured with rubber bands or clothespins. When you remove the bags in the morning, the mirrors will be ice-free.